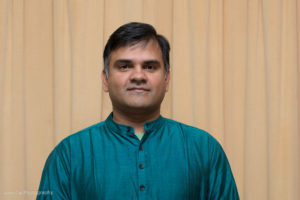 Anand Narayanan has been living in the Triangle area for the past 12 years with his wife Sangeetha and together they have two children son Achyuta and daughter Sahana. Anand works for IBM Corporation as an Enterprise Architect in RTP. Anand has been involved in community activities in work (Habitat for Humanity, NCTEC, Asian Diversity Network Group) and outside of it. He and his wife has been involved with Humsub since 2007 and served in the board from 2008 to 2011. Anand is a strong believer in sharing rich Indian culture and values with the entire world for making it a better place. class="pirenko_team_member-template-default single single-pirenko_team_member postid-3123 samba_theme samba_left_nav samba_left_align samba_responsive ecwd-theme-samba wpb-js-composer js-comp-ver-5.4.5 vc_responsive"